There are no other organizations like this. They do a tremendous job and I’ll never forget it. To enable and empower families who have at least one child living at home, aged between 0 and 30 years old, with one or multiple disabilities. 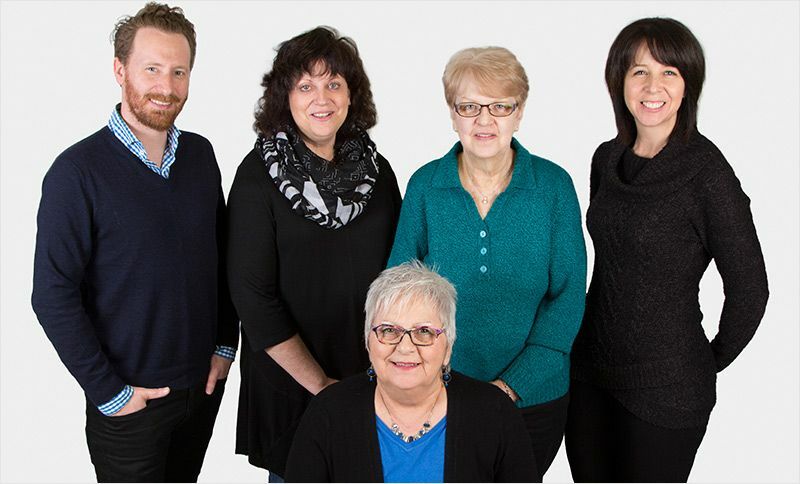 Acknowledging the skills and resources of each parent, founded on respect and the valuing of our differences, Solidarité de parents de personnes handicapées believes in the power of collective support to promote social transformation. Accepting the situation and understanding that though there are many ways to live with it, one must take time for themselves. These four different steps are an integral part of the programs we offer.